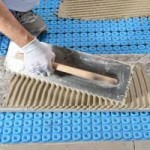 Prodeso Heat Uncoupling Membrane System: Major labor savings with this all-in-one heat mat/underlayment membrane! 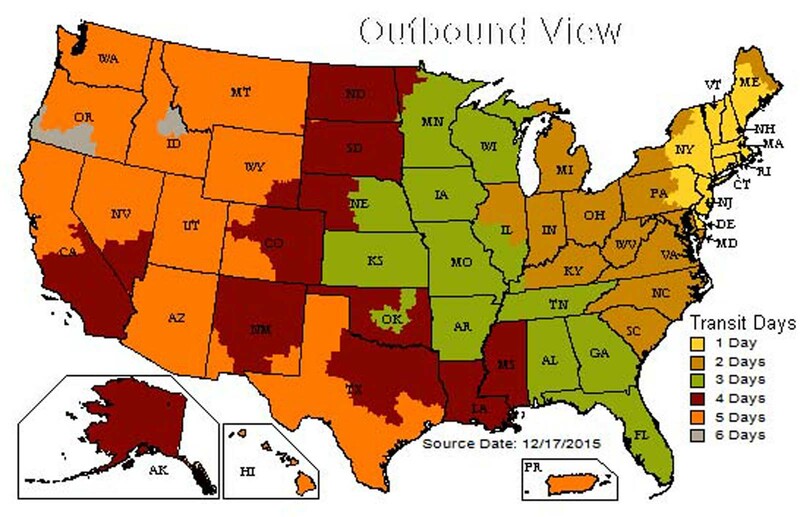 Apply coupon code prodeso10%off for an additional 10% off! 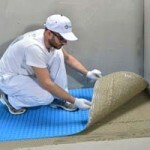 The thin, lightweight Prodeso Heat System combines the features of an in-floor electric heat system with the benefits of an uncoupling underlayment into a single rolled polypropylene membrane thereby eliminating the need install two separate products. 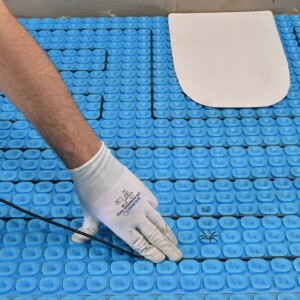 The Prodeso Heat Membrane system is constructed with square shaped reliefs on top, that form channels specially designed to embed and hold the electric heating cable. 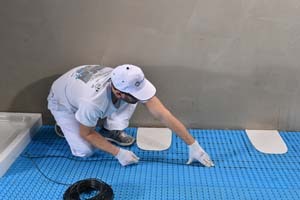 The underside of the Prodeso uncoupling membrane has a polypropylene thermo-welded woven layer that is bonded to the subfloor with thinset and provides crack isolation protection to the tiled surface. 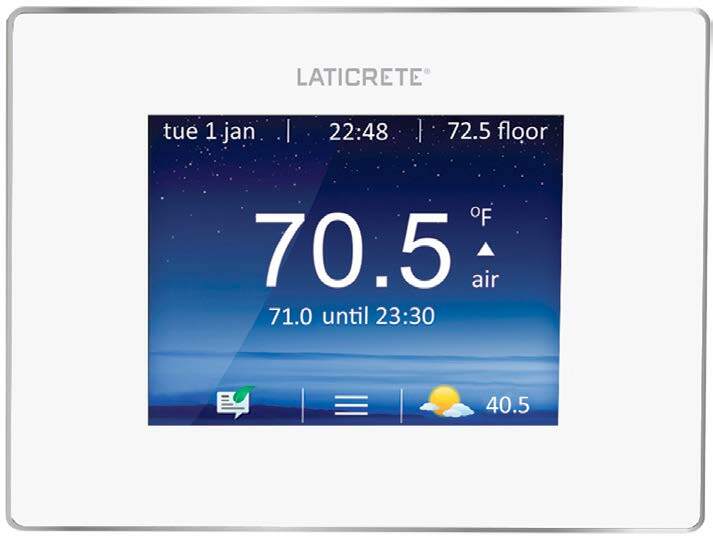 Once the Laticrete heat cable is installed, tile can be set immediately with no waiting. 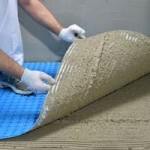 Depending on the size of the job, the Prodeso heat membrane system can be installed along with the tile all in one day. 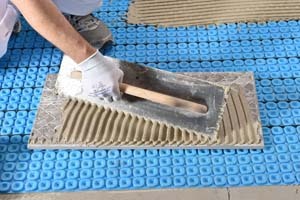 The Prodeso Heat Membrane offers tremendous time, labor and material savings when compared to more traditional two step floor heat systems such as wires mats plus and uncoupling membrane which normally require a minimum of two days for installation. 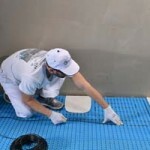 The first day is needed to install the wiring to the substrate and skim coat the voids between the wires. 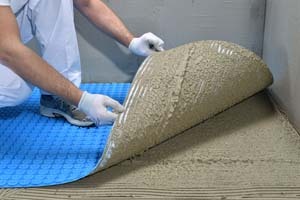 The thinset then needs to harden prior to installing a separate uncoupling membrane which normally can only be done the next day. 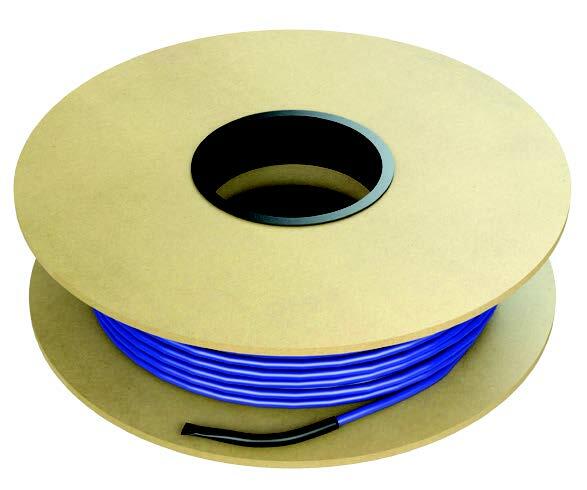 When installed, the Prodeso Heat System add only 5.5mm or less than ¼” to the overall installation. 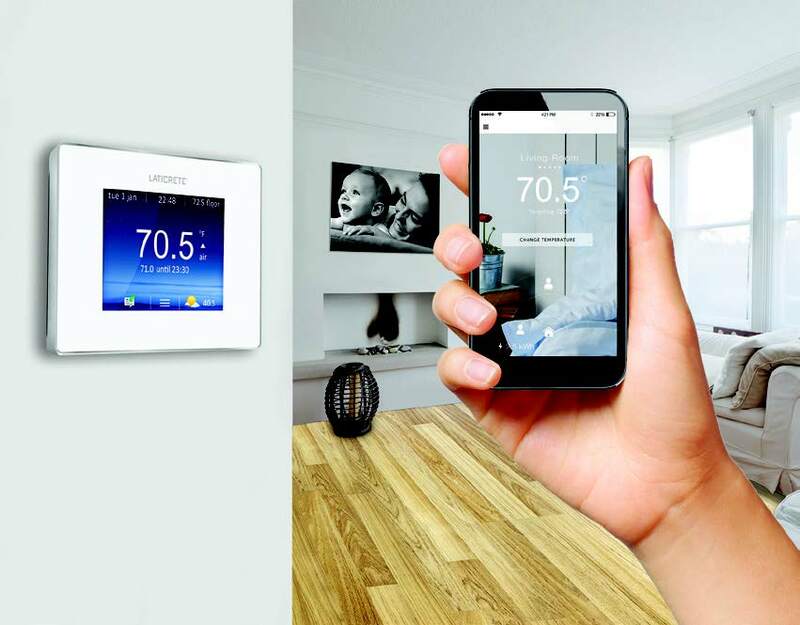 This is considerably less height build up than the previously used two step systems. The innovative and patented Prodeso Heat System is time saving, cost effective way to provide the comfort and convenience of under floor electrical radiant heat.